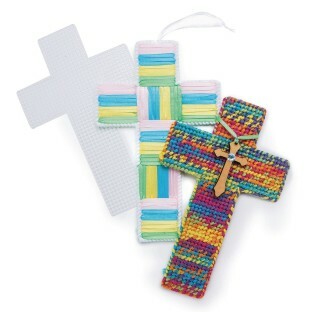 Plastic Canvas Cross, 5" x 8"
Great for use with yarn, cords, flosses and more. Use with yarns and easy weaving for a entry level project or with floss as a more advanced needlepoint project. Update to the hottest look using jute, hemp or twines. Each measures 5” x 8”. 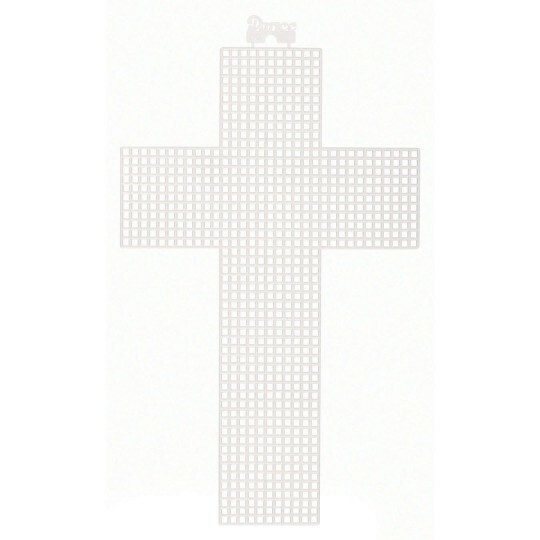 Includes 6 crosses per pack.